WP Diamonds, an online purchaser of fine jewelry and diamonds. 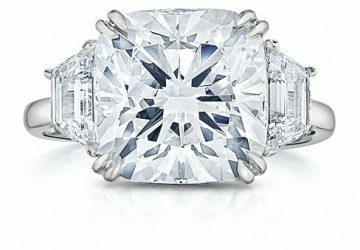 offers his predictions for diamond engagement ring trends for 2019. Women, check this out so you are in the know. 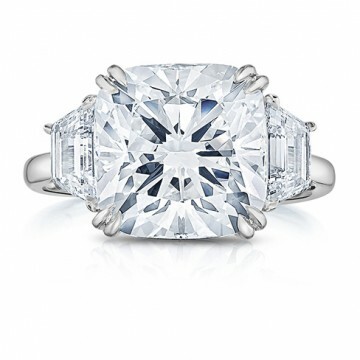 Men — pay attention, too, if you want to give the person of your dreams the right diamond look. Just in time for Valentine’s Day, Filienna has the answer for your needs: jewelry that ranges from less than $100 to just under $400 and looks like it’s fit fora princess. Filienna uses top quality brushed sterling alloy to form its filigree jewelry that is inspired by nature, beauty and henna art. You can’t go wrong here. 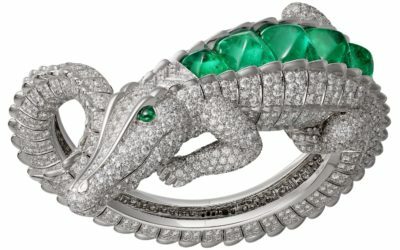 Recently, on my Perfect Timing column on Forbes.com, I wrote about the newly released Cartier high-jeweled masterpieces that were created using rare Colombian emeralds; now we take a closer look. What is the largest yellow diamond ever unearthed in North America? 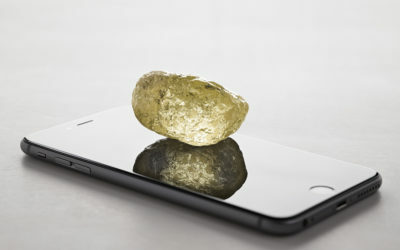 The recently found 552-carat rough found in a mine co-owned by Dominion Diamond and located in Northwest Territory, Canada. Details here. One of the world’s largest diamonds just got cut. 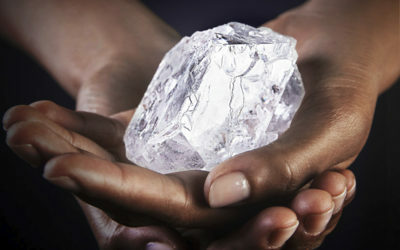 Find out about Graff Diamonds and the 1,109-carat Lesidi La Rona. 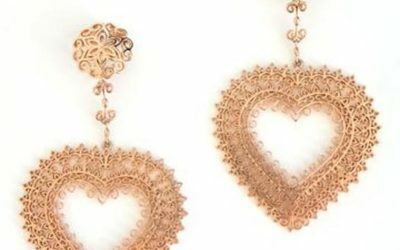 If you are the type that loves exotic designs and incredible statement-making jewelry, the newest looks from BaroQco may really surprise you. The jaw-dropping looks will definitely make a long-lasting impression.